Popular actor, writer, producer, and director Seth Rogen stopped by the New York Film Academy Los Angeles campus on Wednesday, August 17th to show his new R-animated movie Sausage Party and talk about his long acting career. 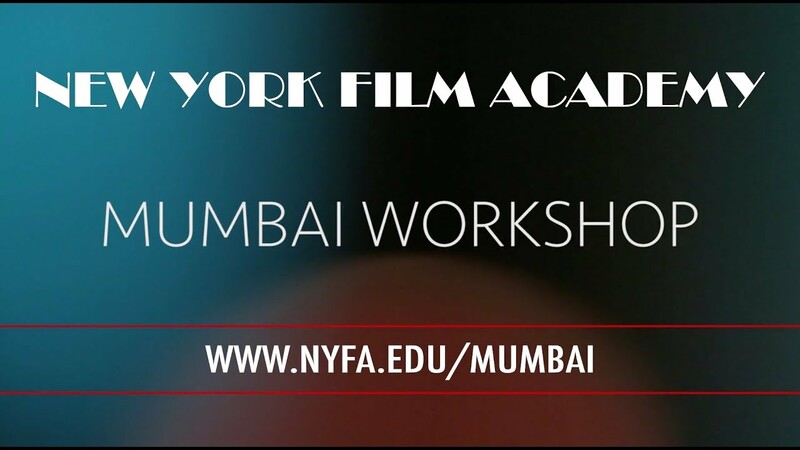 Hollywood Producer, NYFA Director of Industry Lecture Series, Tova Laiter, hosted the Q&A. Read about his visit on the blog.